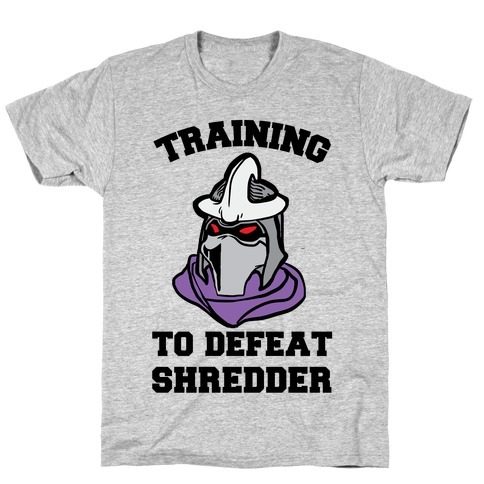 Browse our collection of 6 Shredder T-Shirts and more. Designed and printed in the USA. 100% Satisfaction Guaranteed. About this Design Work out like a super human. There is no secret in the ooze when it comes to exercise and fitness. 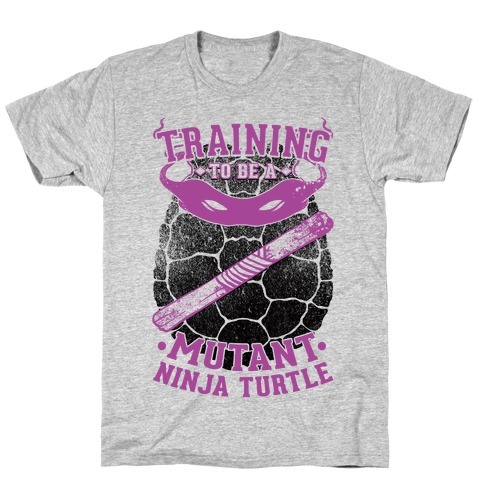 Get shredded like Shredder. Work out like a super human. 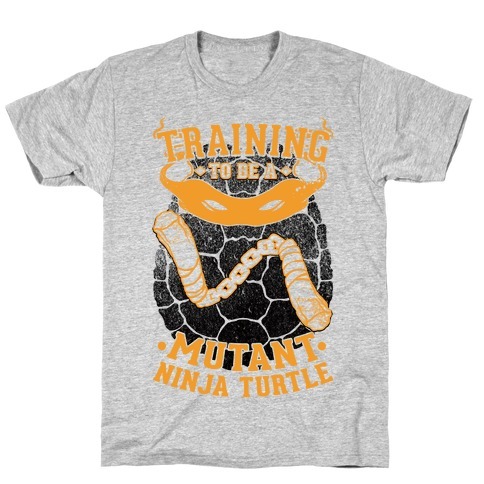 There is no secret in the ooze when it comes to exercise and fitness. 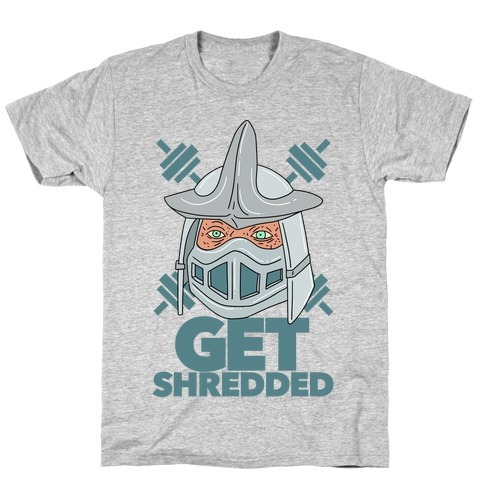 Get shredded like Shredder. About this Design Can't leave all the fighting to the mean green fighting machines. Sometimes you need to take things into your own hands, and that means getting into shape. 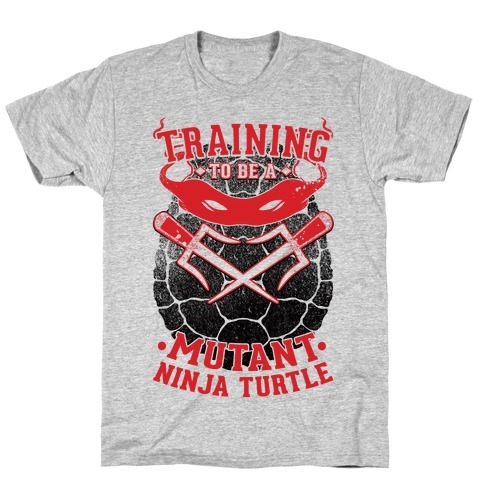 Rock out in the gym with this awesome nostalgic design to remind everyone just who the real threat out there is. Can't leave all the fighting to the mean green fighting machines. Sometimes you need to take things into your own hands, and that means getting into shape. 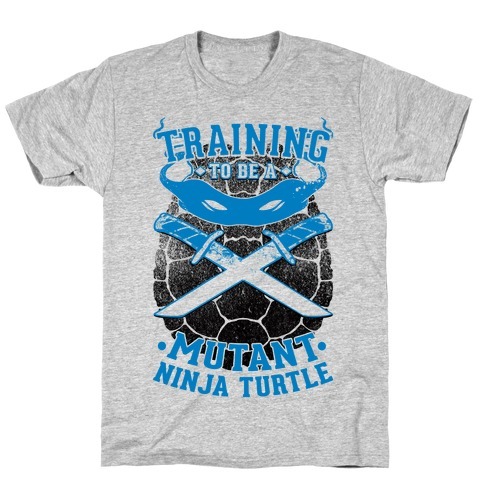 Rock out in the gym with this awesome nostalgic design to remind everyone just who the real threat out there is.